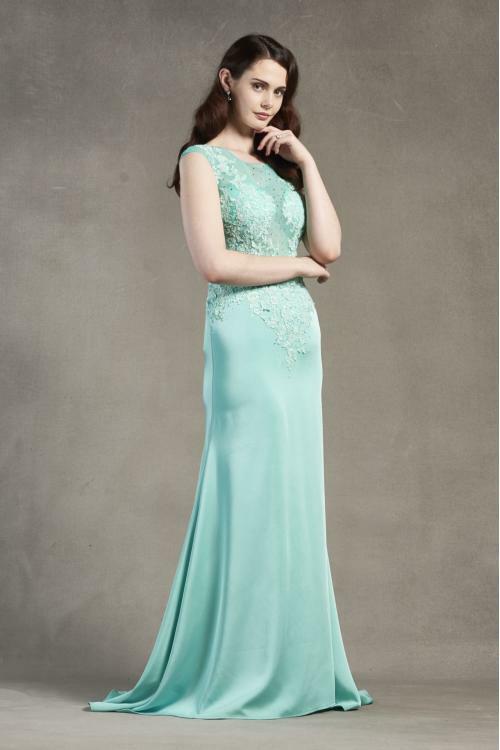 Every girl deserves a beautiful party dress for her prom. 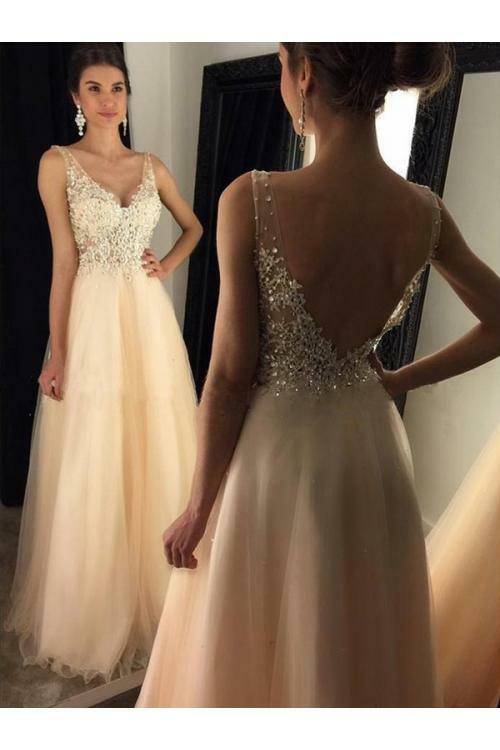 The most important thing is how to find the right dress. As we all know wearing a long prom dress is tradition and for most of us prom is the only chance we get to completely glam up! A line skirt or a mermaid style dress are endless at Mialondon! You can even get a dress with some daring cut outs or a thigh slit for a bit of sexiness.